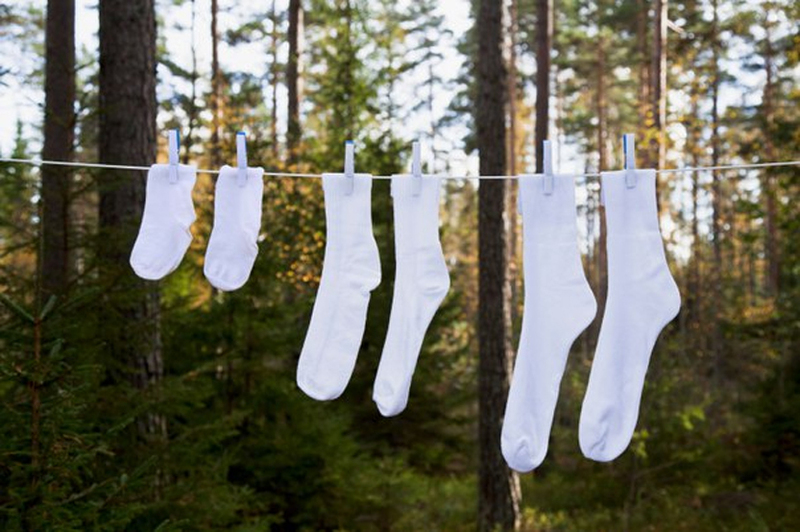 We started several years ago simply selling Black and White Socks. If you want to simplify your life this may be the way to go for you. Almost everything goes with a black or white sock and we have a large selection of these here for you to choose from. In addition this year we're adding a few new "Colorful Styles" to our line up. So if you want to take a walk on the wild side we have something for you too. We sell our socks by the dozen because shipping a set of three socks is is actually more expensive then what the three socks would cost. Plus, if you order a second dozen of any style we'll take a buck off of each pair. That's $10 off every second dozen. If you need more we can give you a special bulk price, just drop us a line or give us a call & 954-680-4584. Black and White Sock Puzzle.